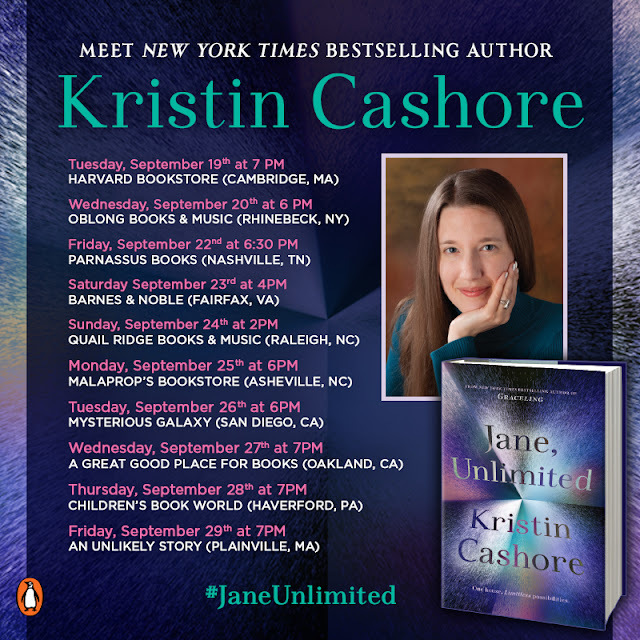 Announcing My Tour for <i>Jane, Unlimited</i> -- mark your calendars! Announcing My Tour for Jane, Unlimited -- mark your calendars! Tuesday, September 19th at 7 PM -- with Tui Sutherland! 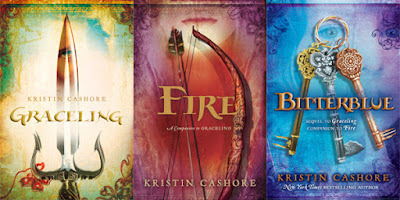 Monday, September 25th at 6 PM -- with Stephanie Perkins!